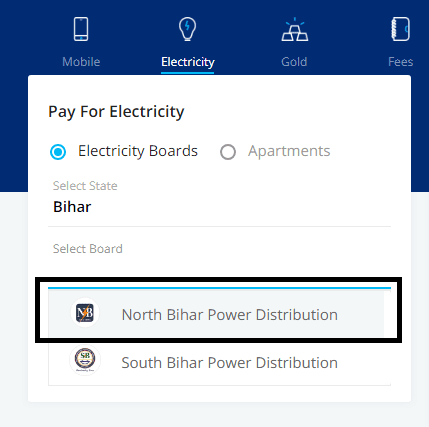 How to Pay Electricity Bills Online in Muzaffarpur after NBPDCL takes Charge? How to Pay Electricity Bills Online in Muzaffarpur? In this article, I will explain you to How to Pay Electricity Bills Online in Muzaffarpur after NBPDCL takes Charge? Well, As we all know NBPDCL i.e. North Bihar Power Distribution Company Ltd. now manages Muzaffarpur Electricity. Previous this work has been done by Essel Utilities who is also working under NBPDCL that time. Because of several complicated things NBPDCL itself takes charge of Muzaffarpur Electricity. Talking about Paying Electricity Bill most peoples are confused right now. Previously, Most of us pay Muzaffarpur Electricity bills via PayTm, Essel Official site, or by officially visiting the Essel center. Now, Since Essel is not in charge most of us confuse where to pay the bill right now. One thing that makes this whole process complicated is the Consumer No. that change for all the consumers when NBPDCL takes charge of the Muz. Electricity Department. So, Don't worry here we will provide you the detailed guide on How to Pay Electricity Bills in Muzaffarpur Right now? Again to Pay the Electricity Bill in Muzaffarpur You got Three Option. By Visiting the Official Center which is at Bhagwanpur, Ramdayalu, Maripur and Tilak Maidan. Because we are writing this article about how to Pay Muzaffarpur Electricity Bill Online. So, we skip the first option and explaining the latter two. 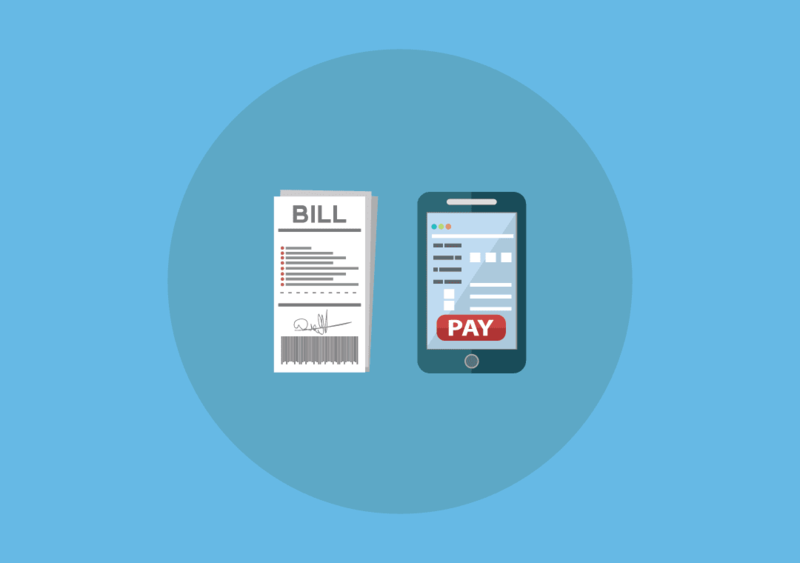 How to Pay Electricity Bills Online in Muzaffarpur via PayTm? Now, Once you visit the above link, in the left panel you see Electricity Boards Option is already Enabled by default. Now, In the Select State Field select your respective state which is Bihar. Once you click on Bihar, Select Board field will appear. In this field, you have to select the North Bihar Power Distribution option. After selecting this option, the panel asks you to enter your CA Number. You can find your CA number in the Electricity Bill that is provided by NBPDCL. NBPDCL provides the Electricity Bill in Hindi. In the receipt, you find a row which says Upbhokta Sankhya with a 12 digit number. That is your CA Number. Feed this number in the appropriate panel at PatyTm which we describe above. Once you feed your CA number and Click on Proceed, PayTm generates your bill. Now, you can pay this bill like a normal PayTm transaction. Note that you can also apply coupons that PayTm provides you to avail cashbacks. This is all about paying Muzaffarpur Electricity Bills via PayTm. Now, let's take a look at how one can pay Bills via NBPDCL official Site. How to Pay Electricity Bills Online in Muzaffarpur via NBPDCL official Site? To pay Muzaffarpur Electricity Bills via NBPDCL official site, first, you have to visit this link: https://nbpdcl.co.in/(S(s3l4ljvk0q0gnkfxtubje1ou))/frmQuickBillPaymentAll.aspx. Please comment below if the link not works, we will update you on the latest link. Once you visit the above link, feed you CA number and click on Submit Button in the Field, like we show in the Screenshot below. As soon as you enter the CA Number and Click on the Submit Button, the bill generates for you at the bottom. Now, to pay the bill you just have to fill three more fields i.e. Total Amount, Email ID, Mobile Number. NBPDCL officials send you the Bill receipt at the Email ID and Mobile Number you provide here. Once you fill up these three fields click on the Confirm Payment button that leads you to the Payment Gateway. Now, you can proceed to transact the money. Muzcorner - Muzaffarpur News Portal: How to Pay Electricity Bills Online in Muzaffarpur after NBPDCL takes Charge? In this article, I will explain you to How to Pay Electricity Bills Online in Muzaffarpur after NBPDCL takes Charge? Well, As we all know NBPDCL i.e. North Bihar Power Distribution Company Ltd. now manages Muzaffarpur Electricity.